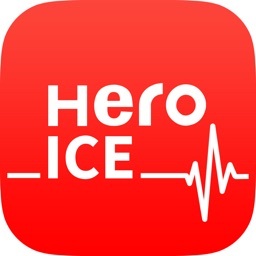 ICE (In Case of EMERGENCY) Pro by iHealth Ventures LLC. 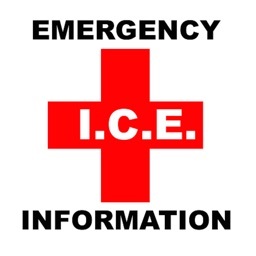 ICE for iPhone keeps track of your Medical Emergency information I.C.E. 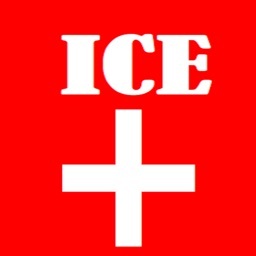 ( info needed "In Case of Emergency"). 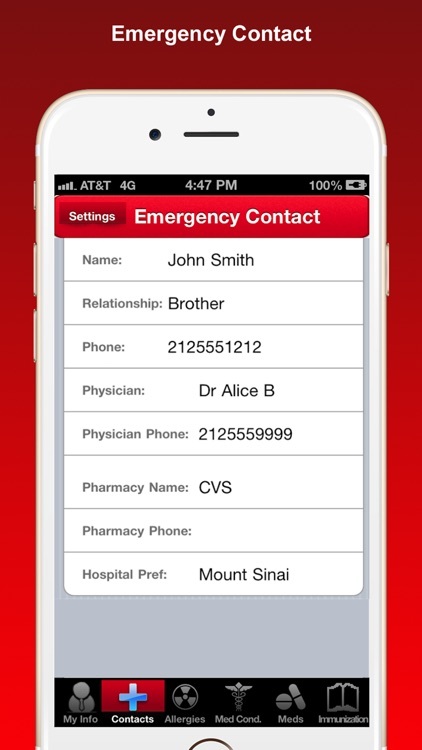 It helps you organize personal medical information to keep track of your Medical Emergency contacts, Physician contacts, Insurance Information, your Allergies/reactions , your Medications, Medical conditions, Blood type, Vaccination / immunization records and other important medical data. Information is useful for hospital personnel. 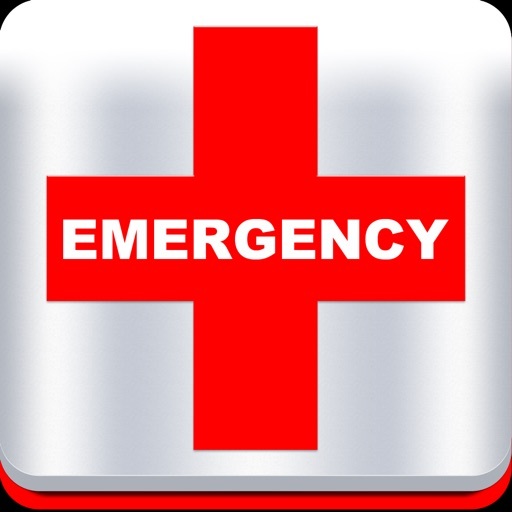 In addition it is also very useful to paramedics and other emergency personnel responding to accidents, crimes and disasters. 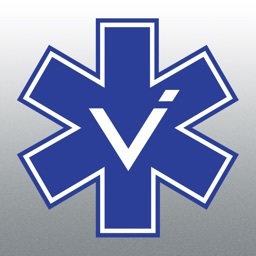 +++Accurate and Concise information in your app can possibly save your life+++. 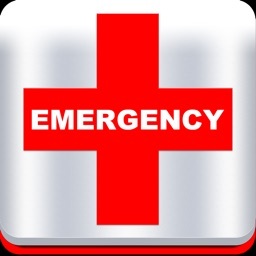 Carry it around in your iPhone, iPod all the time for quick and easy reference and to keep on top of your emergency data. 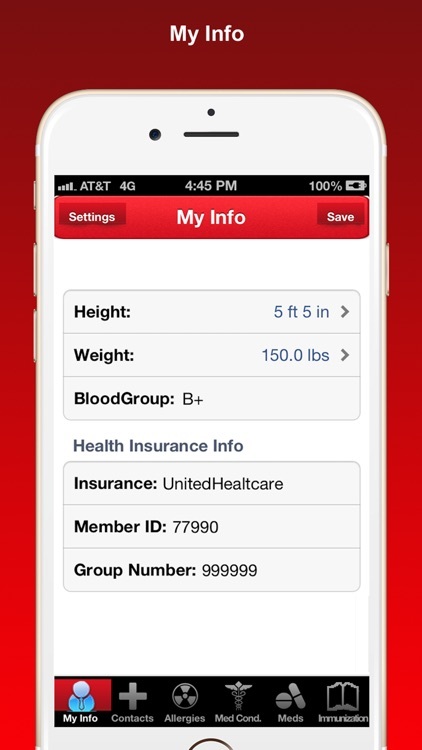 * Health Insurance Info, Blood-group and more..
* Vaccination / immunization records. Add your immunization history for personal use and for healthcare providers, daycare, school, or camp entry requirements. * Takes very little of your iPhone memory, extremely small database size. 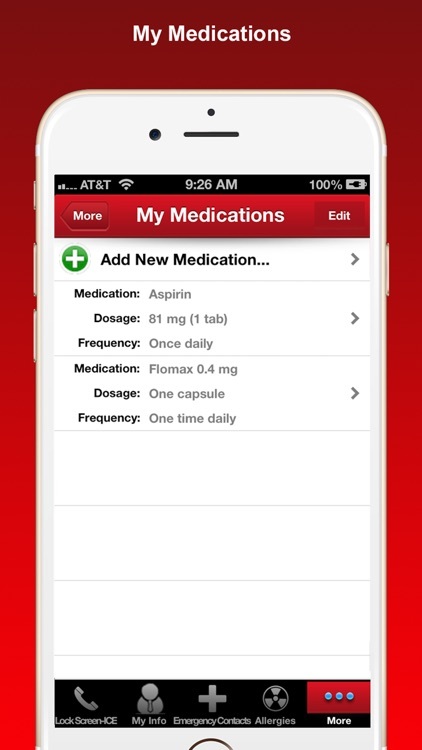 * Update it anytime - No need for printed Medical ID cards. * Support for both Non-Metric (US) as well as Metric Systems. 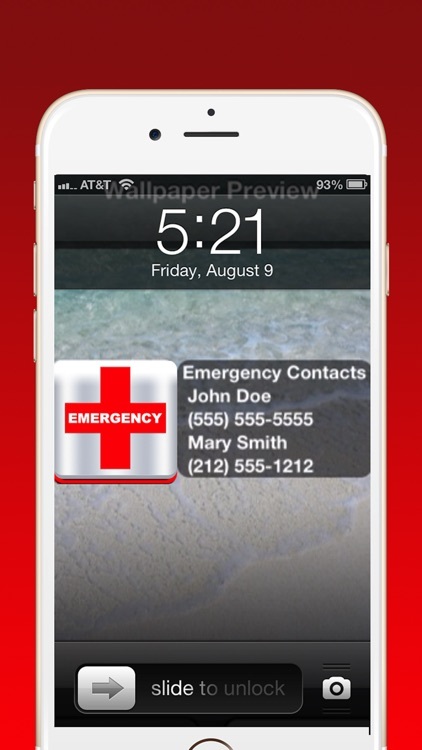 This app saves emergency medical information and calculated data. For any issues with the app or request for new features, please email us at [email protected] We look forward to your feedback and suggestions for improving our product.